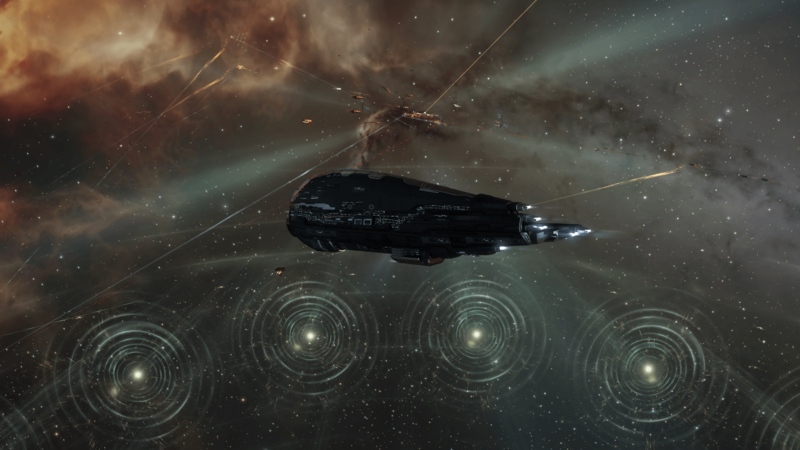 Kahah, Khanid Kingdom – Open conflict between the Royal Khanid Navy and Minmatar capsuleers from the Ushra'Khan alliance broke out last night, as the ongoing Kahah Rebellion continues to provoke strong passions in the interstellar community. 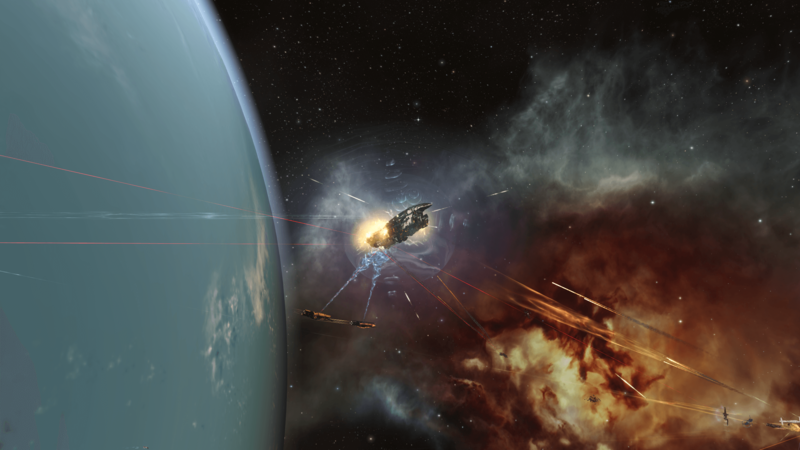 The incident saw a Minmatar militia freighter destroyed by the intervention of a Khanid Navy Aeon-class supercarrier, and an apparent retaliatory strike on a CONCORD observer vessel by Ushra'Khan capsuleers. "Given the illegality of the attempt, under the provisions of the Yulai Convention, Accords and SCC Independent Planetary Management Act, the RKN Ironclad Faith led a taskforce to destroy the rebel freighter that operated as the launching platform for the incursion. We were successful, with the aid of loyal Amarr capsuleers, and withdrew in good order following completion of operations. The pacification of Kahah continues, under the exemplary command of Sardar Marshal Fayez, with only scattered rebel resistance on Kahah III remaining to deal with."